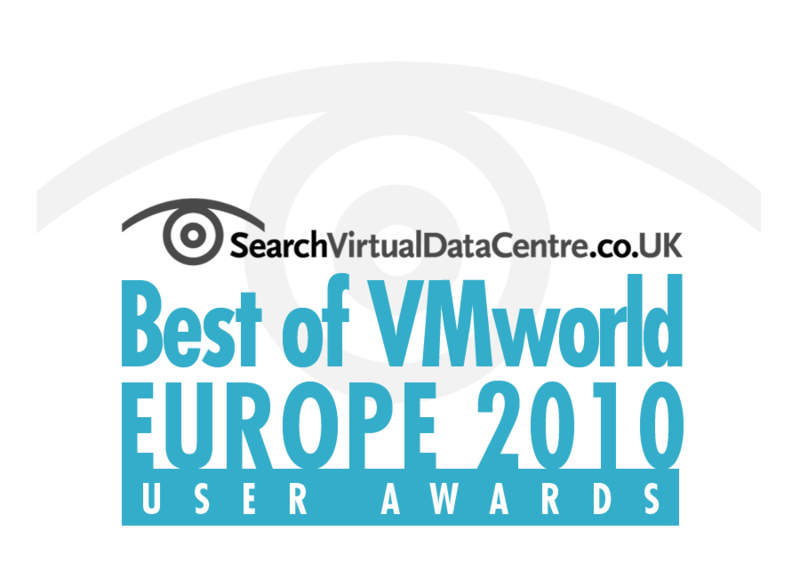 This is a landing page for my vTARDIS project which won the VMworld Europe 2010 user awards. 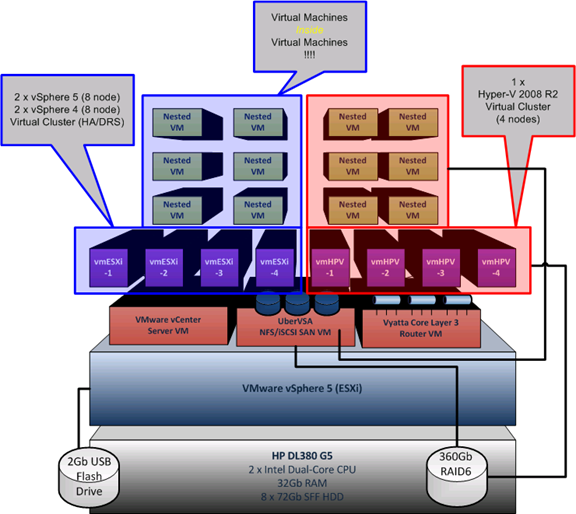 A small, low cost physical infrastructure (or single server) which is capable of supporting several multi-node ESX clusters. 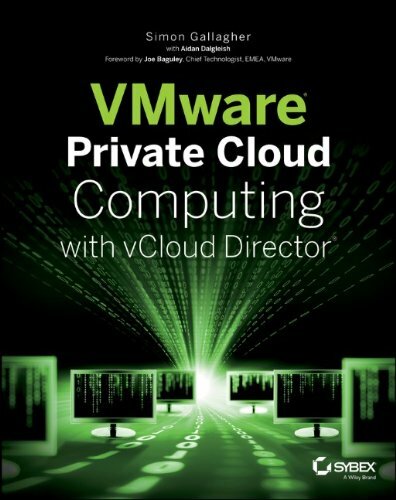 It provides an infrastructure representative of enterprise-grade vSphere/vCD deployment through heavy over-subscription of physical hardware as well as providing “production” home services like media streaming, data storage, DNS, DHCP etc. 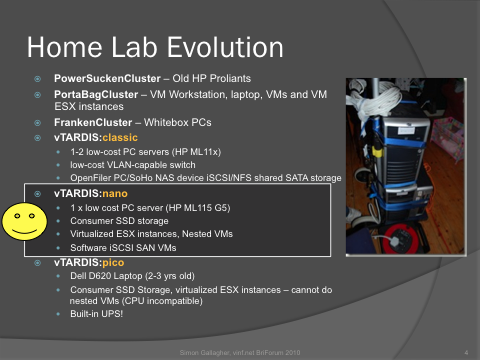 Variants of the vTARDIS has been demonstrated at several London VMUG meetings, BriForum Chicago 2010 and VMworld US 2010. I must draw your attention to a technical inaccuracy on this page. its not Dr. Who its Doctor Who 🙂 He has never throughout the series provided evidence that he has gained any doctorate and therefore the shortening of the programs title is inacurate as its still assumed that “The Doctor” is a name rather than a title . The vTardis project looks awesome though!